Why hallways should be underestimated? Actually, it is the first thing that welcomes you and your guests and that’s the first impression trigger. Moreover, it is supposed to be a functional space, where you keep plenty of stuff and there should be everything at hand. 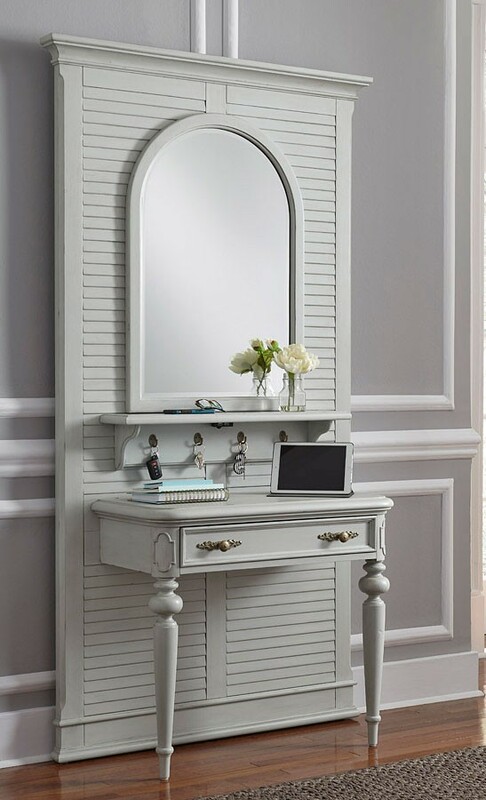 FurniturePick is here to help you create an organized foyer with the stylish furniture for entryway or hall. Let’s see what we’ve got for you today at our blog.